Page created 15th August 2014. Last updated 31st August 2014. 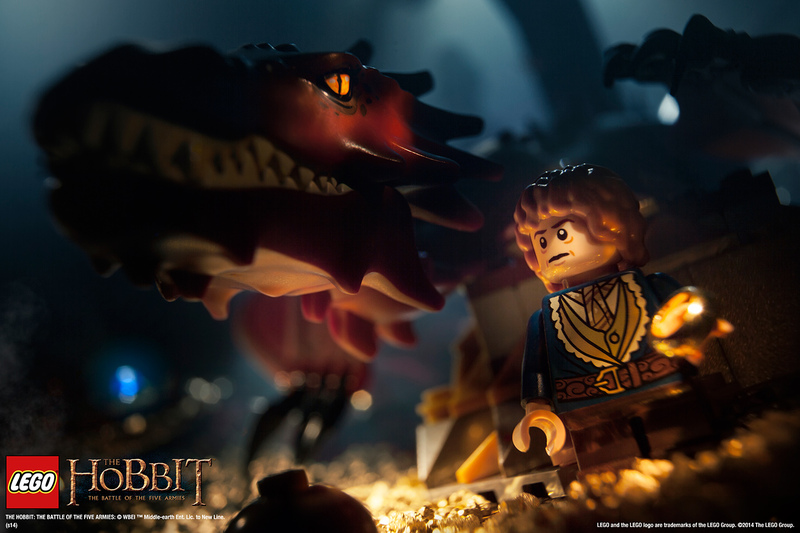 Rumours are starting to surface of sets to come in 2015 and late 2014. I shall be updating this article as more news comes. Well this one was a surprise, and one I was pretty sceptical about when rumours first started to surface - You see just last year it was announced Hasbro had secured the Jurassic Park construction toy license, ready to produce sets for the then untitled fourth Jurassic Park film, which we now know will be Jurassic World. 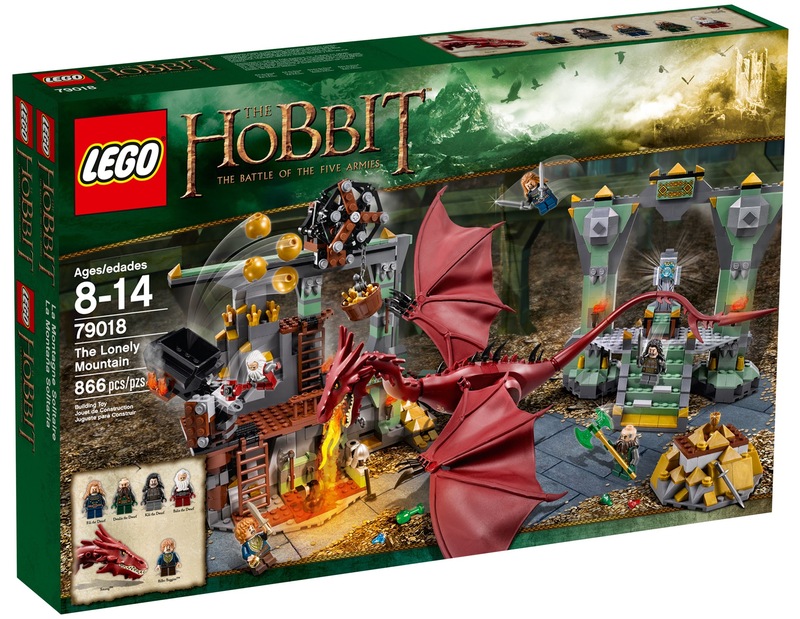 Hasbro's Lego knock-off, Kre-O, has yet to deliver any legacy Jurassic Park sets, and then we hear Lego has somehow secured the license - Very unusual! No set names have been released yet, but Neoape suggest there will be five different Jurassic World sets. 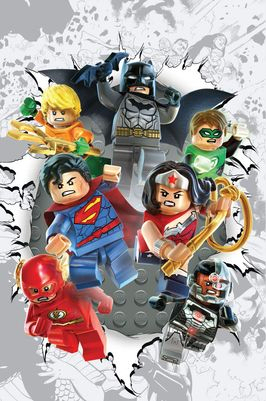 Offiicial images of Series 12 of the Collectable Minifigures are out (via Lego's Facebook page), giving us a good look at all the new characters. There are the usual mix of historical, contemporary, and fantastical persons, with a mix of completely new characters, and variations of previous ideas. Continue below for a close look at each one the new characters, which will be entering the real world in October. While Lego stubbornly persist in not delivering a full on Greek mythology theme, they have supplied a nice assortment of ancient history characters over the course of the Minifigures range. 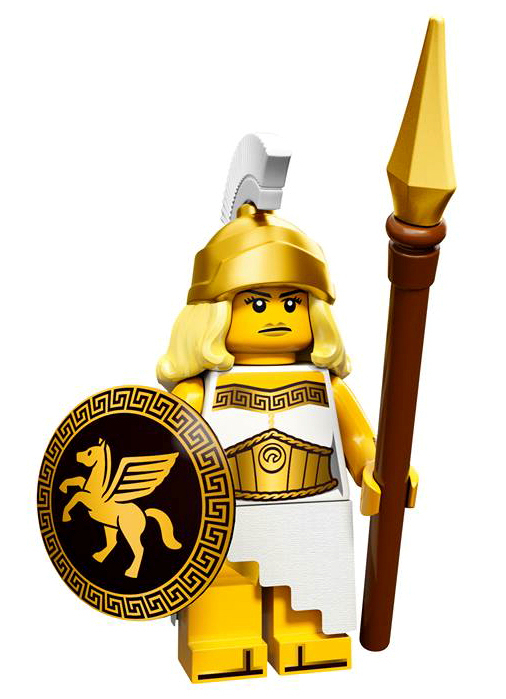 This might be my new favourite ancient female minifigure - I'll be getting multiplies for that lovely shield alone, but the whole ensemble is pretty cool. I'm not generally a fan of the fabric skirts, but I like the interesting geometric design here, and could imagine that being useful for a more contemporary (and indeed other periods) minifigure outfit too. The white plume, previously seen on the Roman Commander in red, also gives some nice new options. In fact every detail of this is just really nice; the printed sandal-toes, the new torso print, new helmet piece, and face with golden lipstick. Lots of potential, both as presented and for parts. I could imagine this lady teaming up with the previous Warrior Woman, or maybe being part of the same opera company that the Viking Woman works for. 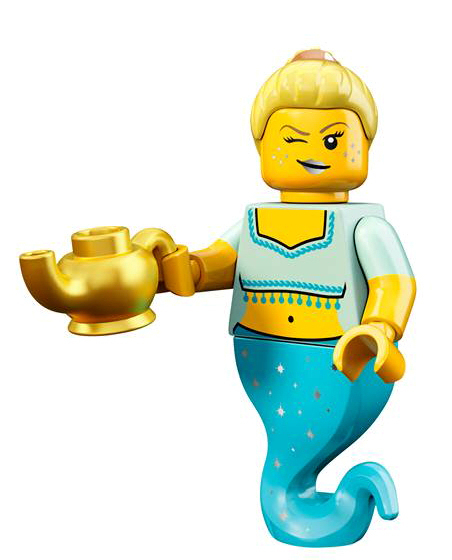 A new genie to join her male counterpart from all the way back in Series 6. While our new female genie has an overall blue colour-scheme, like her predecessor, her flesh is yellow, making her a little more versatile; that torso is a belly-dancer waiting to happen. The previous lamp part also returns, while the wispy tail gets a bit of sparkle printing to add some extra magic. Note her arms are also the new half coloured variety. 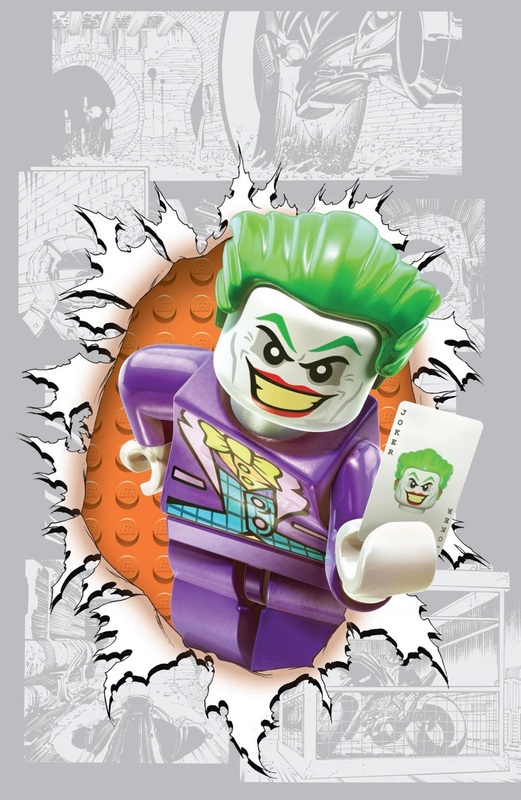 The release date for the latest Lego video game, the third based on Batman (and the wider DC Comics universe) was announced today. 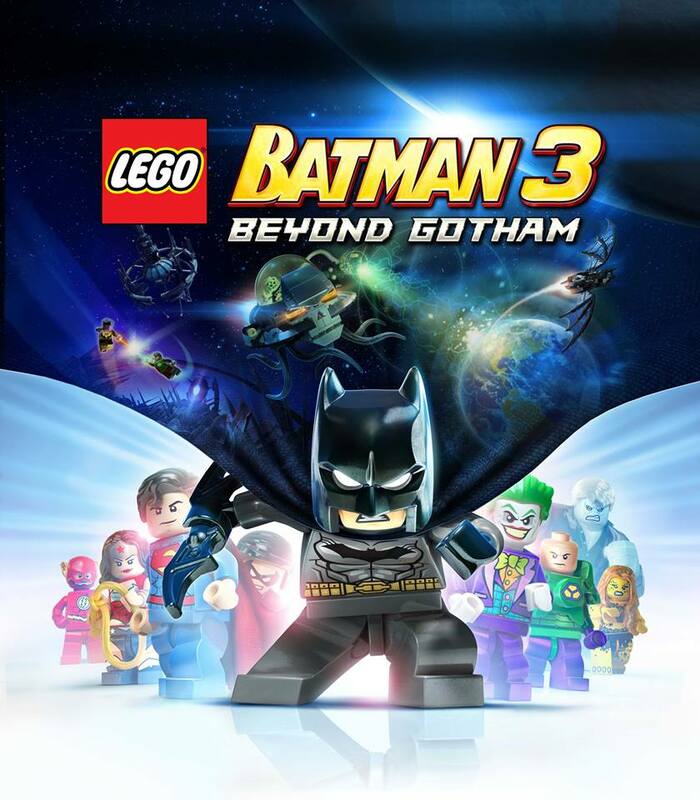 Coming in November is Lego Batman 3: Beyond Gotham, which takes the Batman adventure into outer space. 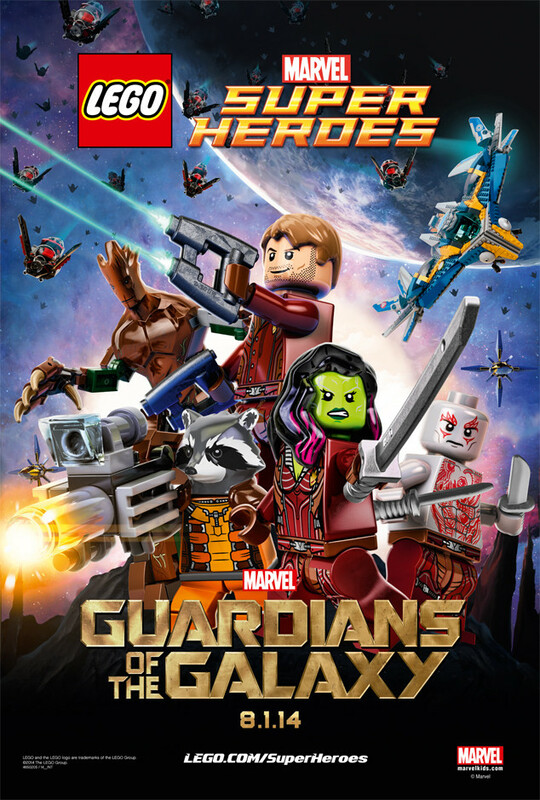 The snazzy space-cape cover-art was also released today. 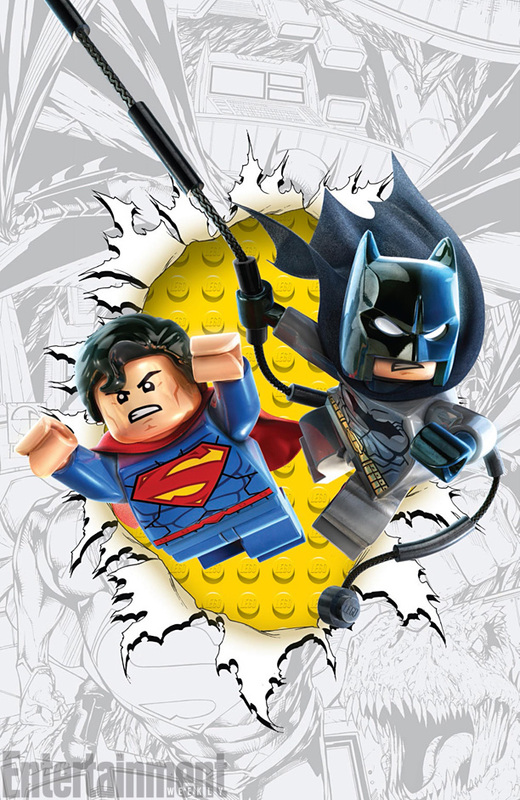 Several trailers have already been released for the game, which demonstrate typical Lego video game humour, and a healthy dose of sci-fi in this super-hero game. 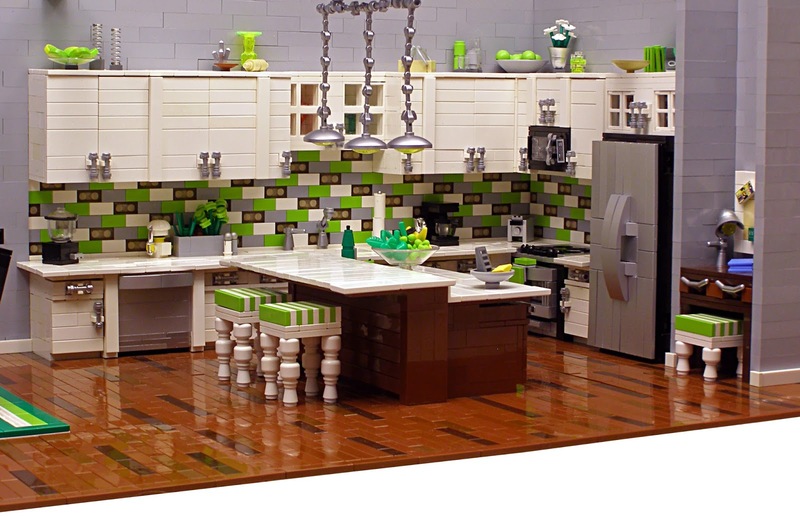 You can see more of these interiors, and other creative builds from Littlehaulic, in her Flickr gallery. Fan Expo Canada have announced a new exclusive Star Wars Rebels set that will be available at the convention next week. 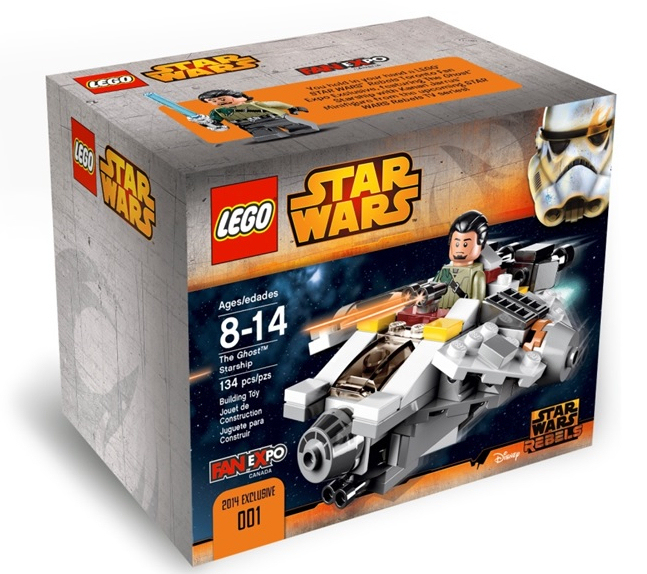 A small version of The Ghost, in a Microfighter-style set will be available, similar to those that have been offered at other conventions - Indeed very similar; it's basically the same set that was offered at the San Diego Comic Con, albeit with Kanan Jarrus minifigure included instead of the droid Chopper. There is also a Twitter competition to win copies of the set, though that too is exclusive to Canadian residents. Owing to the blocky subject matter these sets are of course quite heavy on regular bricks. There are several new parts in the mix too though. 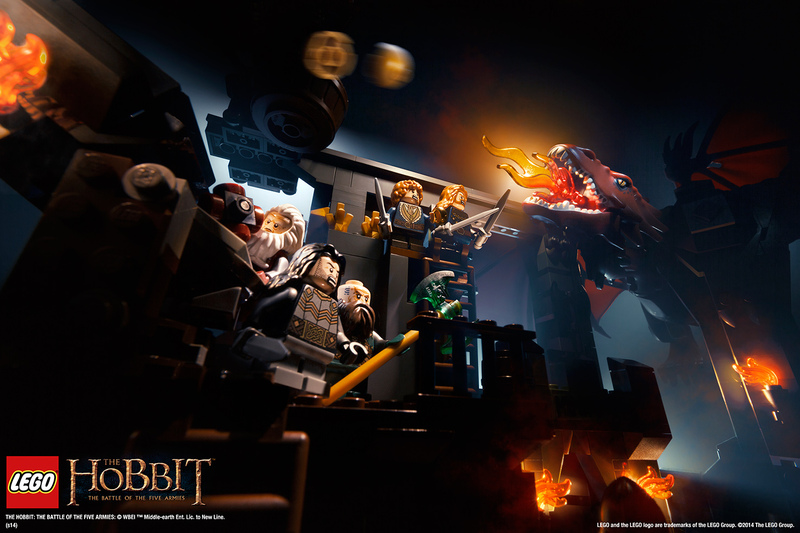 We can see two new head pieces, a cubey head for minifigures, also seen as pumpkin here, and a cubey head for animals, which appears to be sort of modified plate, to allow it to be built onto the brick-built bodies. 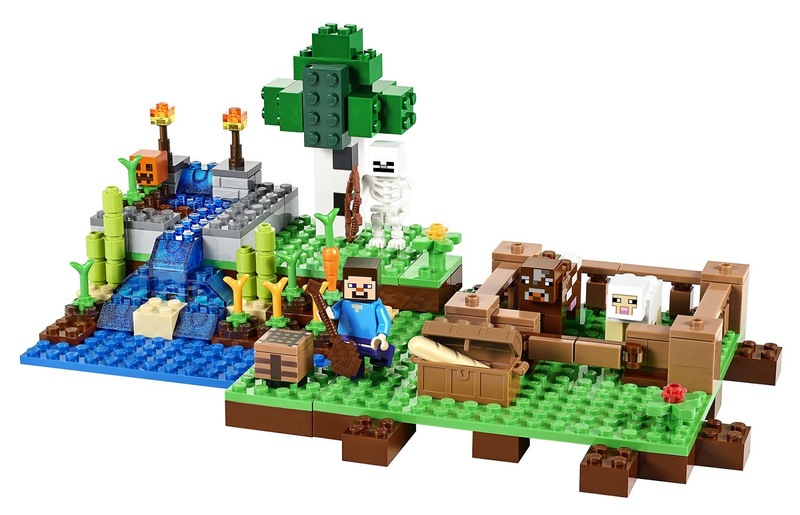 There are also several new accessories; the skeleton's bow-and-arrow looks most interesting to me. 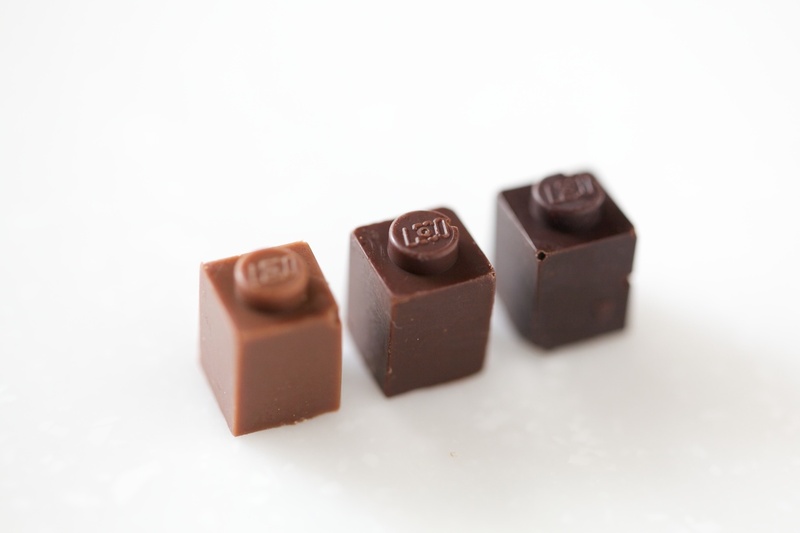 Artist Akihiro Mizuuchi, has come up with an excellent alternative material to make Lego out of, chocolate! 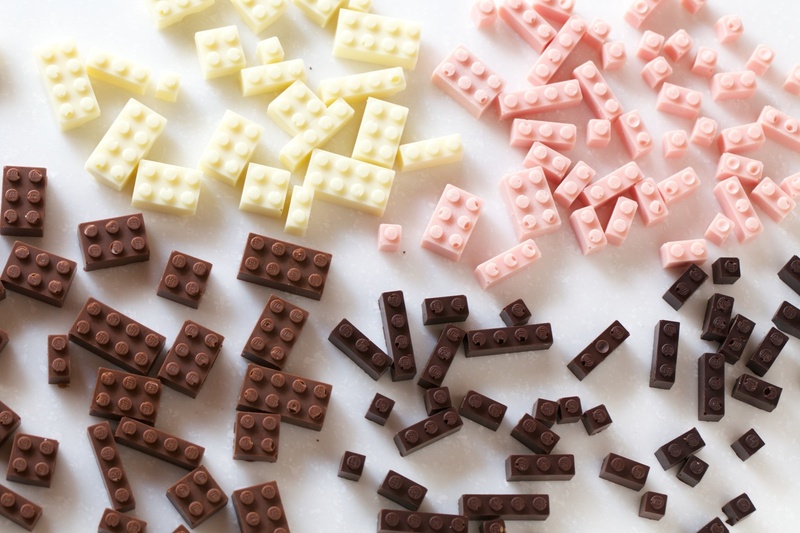 Mizuuchi has made Lego blocks out of dark, milk, white, and pink (presumably strawberry flavoured white) chocolate, which can then be built into delicious Lego creations. 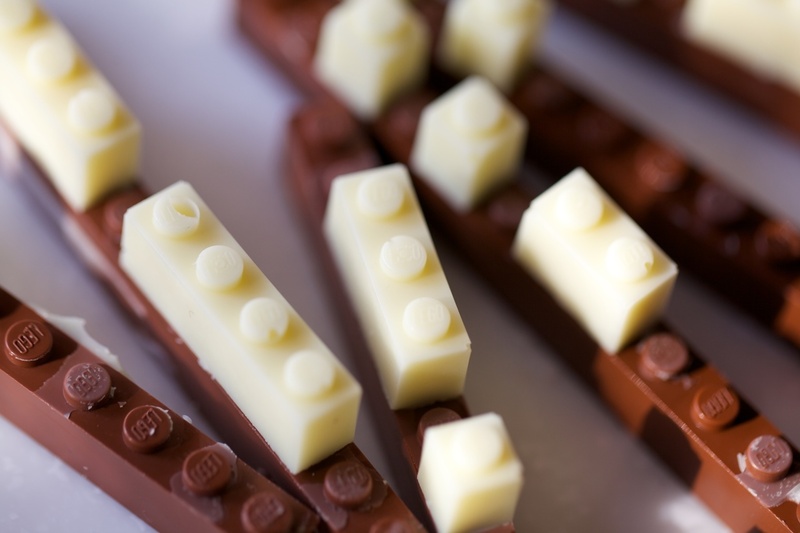 It appears real Lego blocks were used to create the molds, as you can still see the Lego logo on each stud. 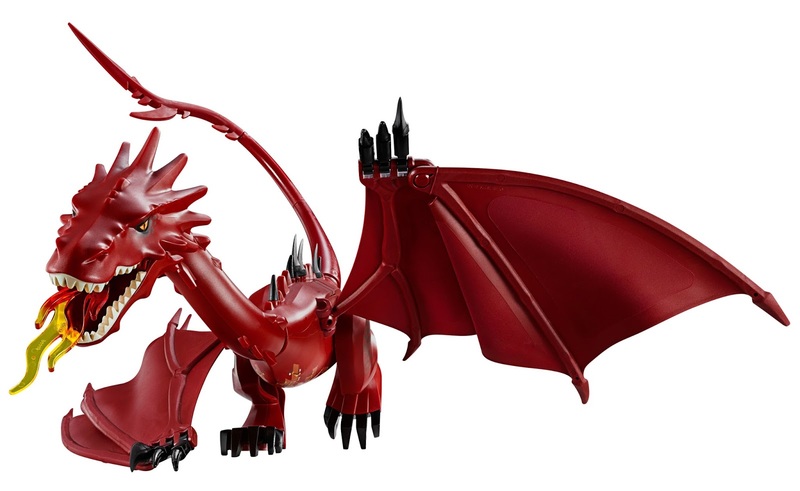 Lego should totally start making these, they would surely be a hit! You can see more edible creations on Mizuuchi's Behance page. Found via Colossal. PNY has launched a new range of Lego USB flash drives. 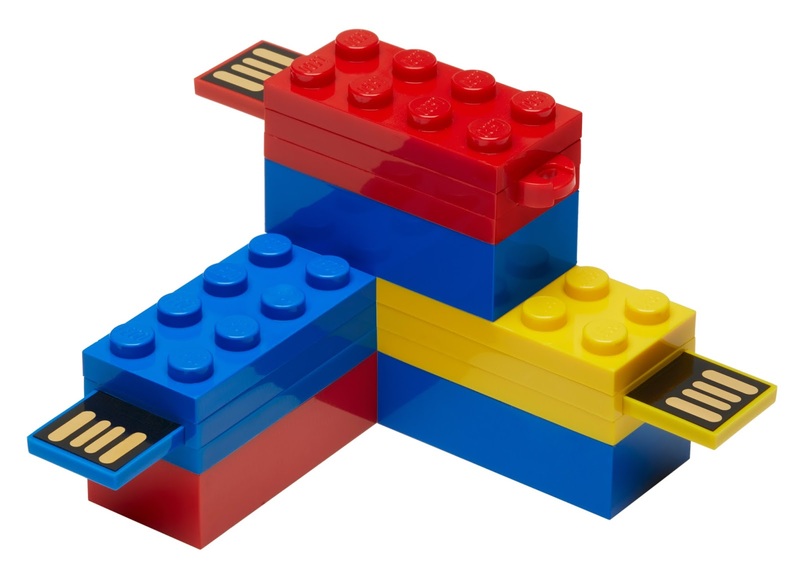 Each drive, available in either 8GB or 16GB capacities is the same size as a 2x4 Lego brick, although they are designed so they look more like a stack of three plates. The USB2 connection retracts inside the brick. 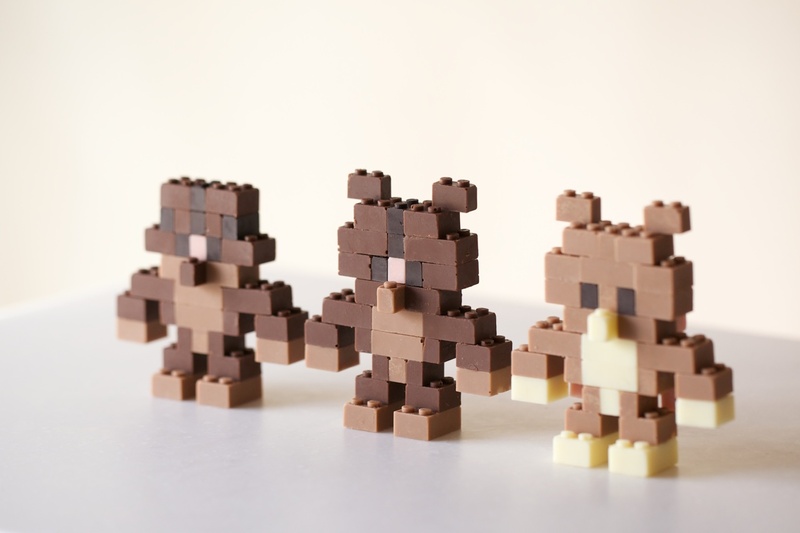 They are of course compatible with Lego, so you can build them into things if you are so inclined. 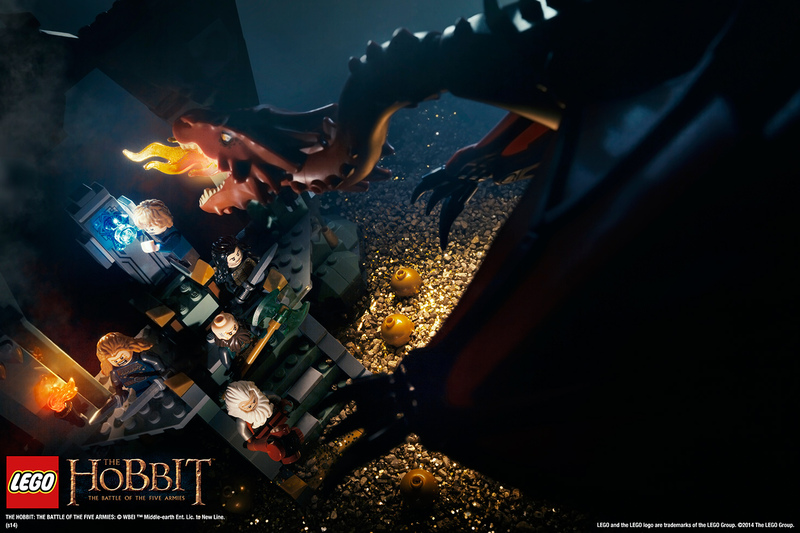 They are available in either red, blue, or yellow, and each one comes packed with a Lego brick of a different colour. Another Lego Ideas project has hit the ten-thousand supporters mark, and is therefore now awaiting review. The Ghostbusters HQ project will join others in the next review period starting in September. 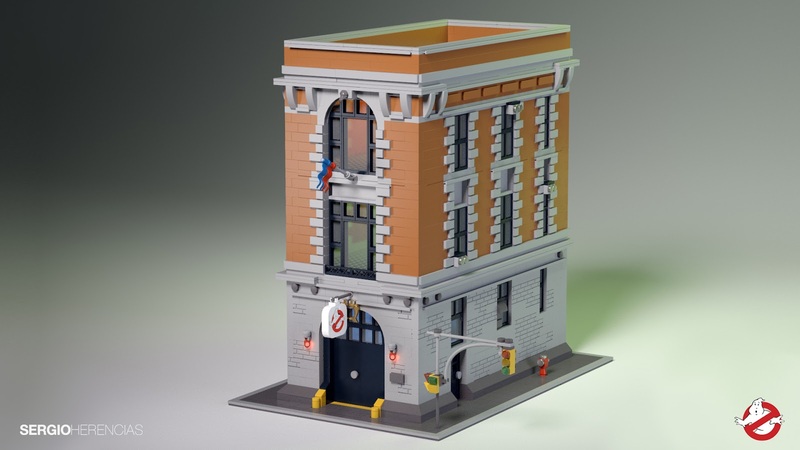 The large set is designed to compliment the existing Ecto-1 Ghostbusters car set, which can be accommodated in the garage on the ground floor. The other floors of the building are furnished to provide all the facilities the Ghostbusters team require. 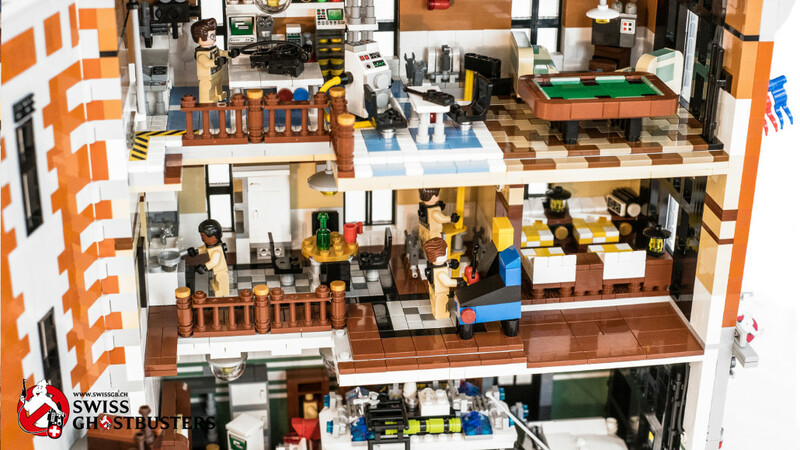 The fact Ideas has already generated a Ghostbusters set seems to me to be both a blessing and a curse: Clearly Lego have already determined brand-fit and marketability, and based on how well the Ecto-1 is performing they will be able to determine if other sets are also likely to be successful. 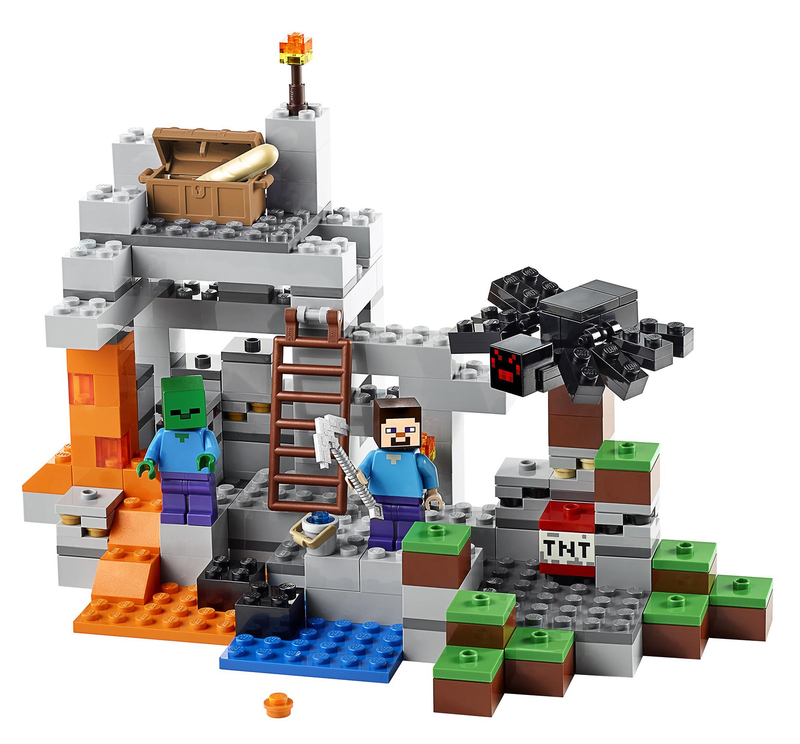 However, like the Minecraft sets, if they have established other Ghostbusters sets could do well, they might just go ahead and make them anyway, without any input required from other Ideas projects. 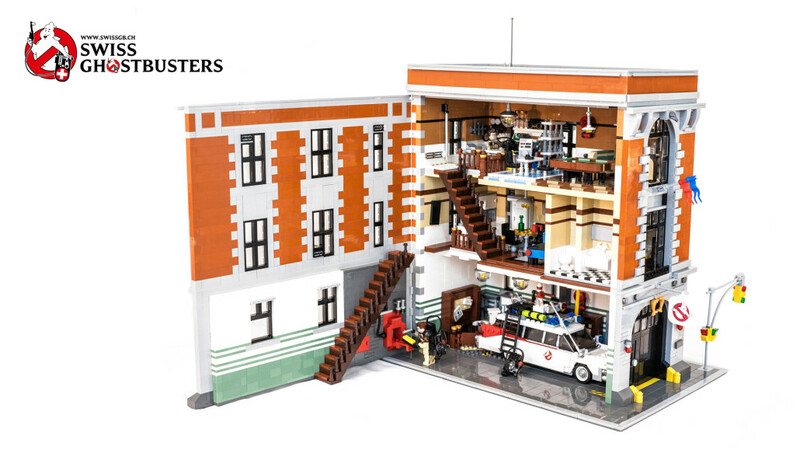 It's also quite a large set, so Lego would have to be really confident Ghostbusters sells. Plus if it were to be sold without the Ecto-1 included, there would literally be a big car sized void in the model - I rather feel the building is lacking without the vehicle it houses. 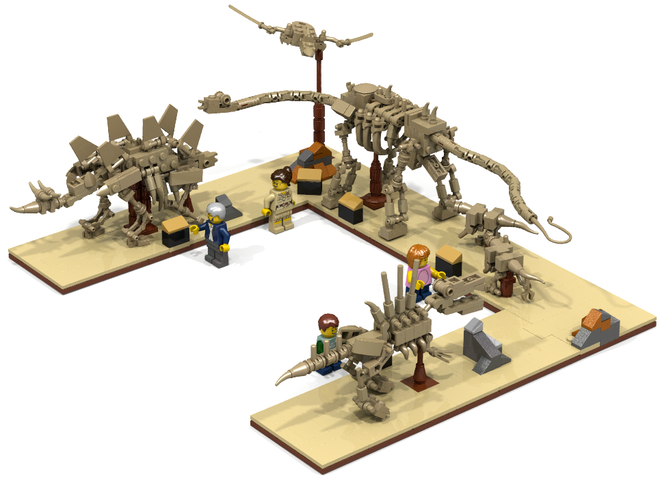 A few days ago a new project appeared on Lego Ideas, and instantly became my new favourite: Fossil Museum is the kind of Lego set I dream of; it's got dinosaurs, it's got a nicely thought-out design, and would slot neatly into wider Lego world. I love dinosaurs, and fossil skeleton displays are at the heart of that love; the wonder and the majesty of a fully assembled dinosaur is just spectacular; you don't need fancy interactive exhibitions and overly designed displays to appreciate the beauty of these amazing animals. And it seems I'm far from the only one, the project has had a remarkable rush of supports in just its first few days. The creator, whatpumpkin, had included a range of dinosaurs, so there's something for all dinosaur tastes: Stegosaurus, Apatosaurus, Spinosaurus, two Deinonychus, and a Pteranodon. If you haven't already, please add your support, and let's get this great design made into a real set. Dinosaurs have come up in several nice Lego Ideas projects (indeed I have thoughts on a making a couple myself), continue after the jump for a look at some other great dinosaur projects you should support! 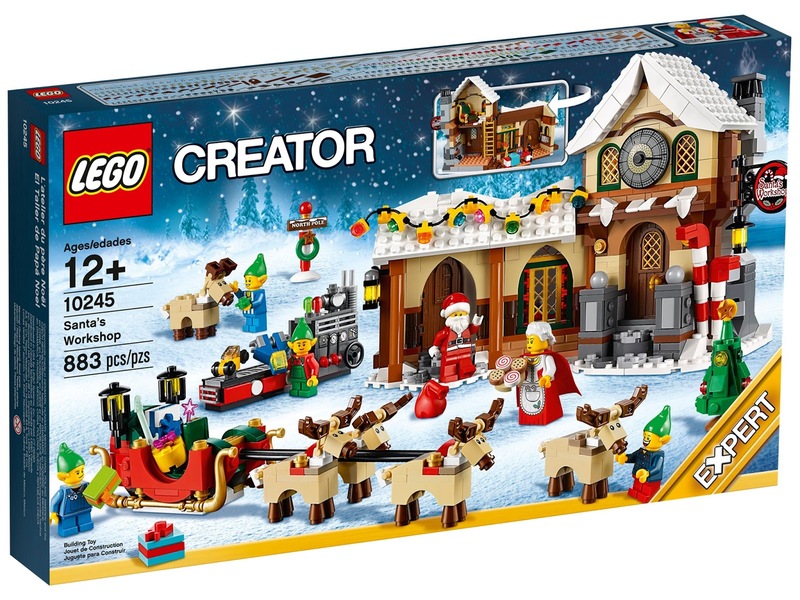 Lego have announced their latest Creator Expert set, and what at at small stretch might be considered the newest to the winter village collection - It's certainly wintery, but I think maybe Santa's Workshop is a bit removed from village life? 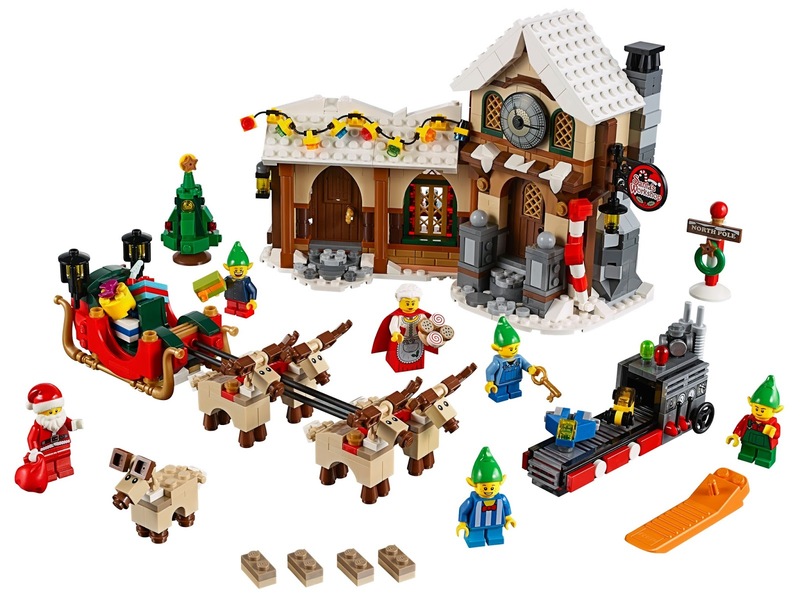 Anywho, the set (10245 Santa's Workshop) does have all the usual charm and and festive features of a winter village set. It is comprised of Santa and Mrs Claus' home and workshop, which is manned by a team of four elves. Plus there's a band of reindeer to pull the sleigh, and a baby one waiting to join the team. It also comes with a toy machine, North Pole sign, and Christmas tree, and of course has lots of interesting parts (the printed backs of the reindeer look most promising to me). 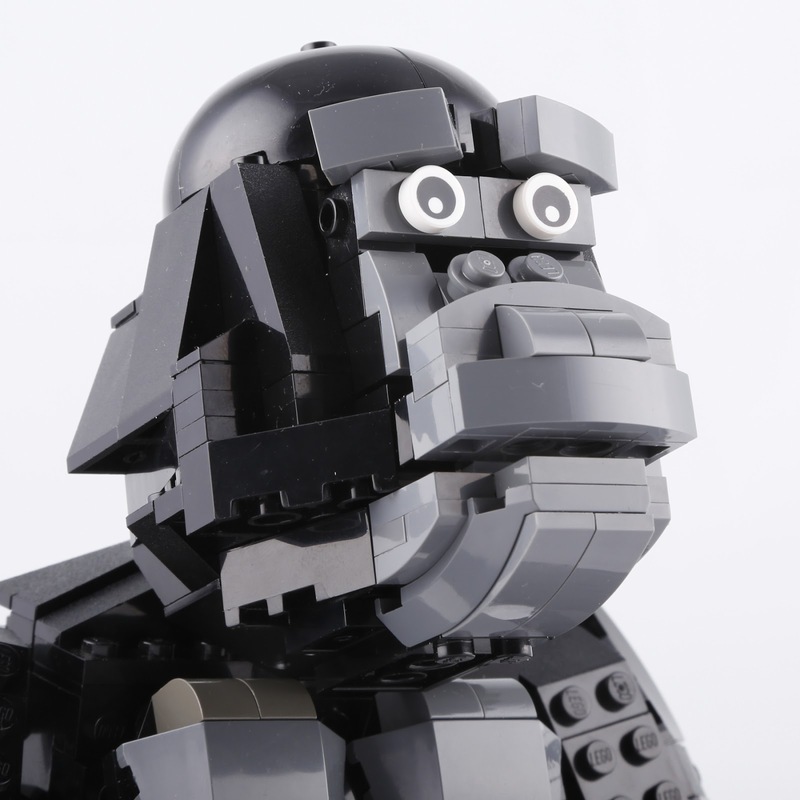 I've been working on improving my King Kong model (and Lego Ideas project) recently, and saved the trickiest bit for last, his face. I quite liked the old face, but felt it was very much an impressionistic take on a gorilla, lacking the character of Kong. The detail of the brow was also all wrong, set back from the eyes, rather than above them. I went through many iterations of the mark II face; struggling to get the details and proportions to work, but have finally landed on what you see here, which ended up not retaining any of the details of the mark I face. I hope the new face comes across as more expressive, emotive and characterful. 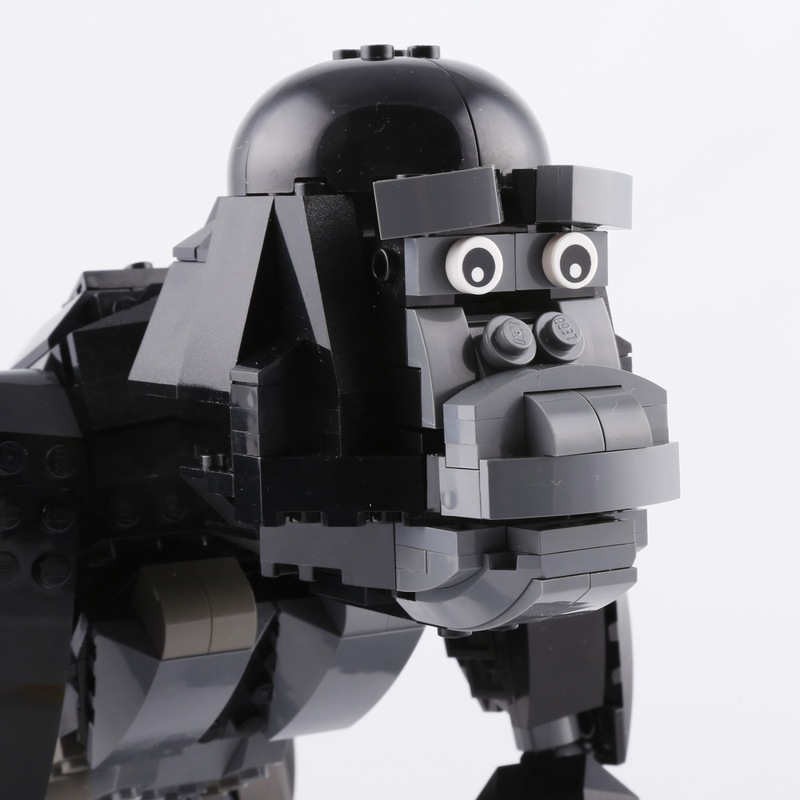 Much of this comes from the use of the new printed eyes from the Mixels sets, which are maybe a little more cartoony than is ideal - If this ever did get made into a set I would hope new printed eyes that are more gorilla-esque might be created. For now these eyes will do though. 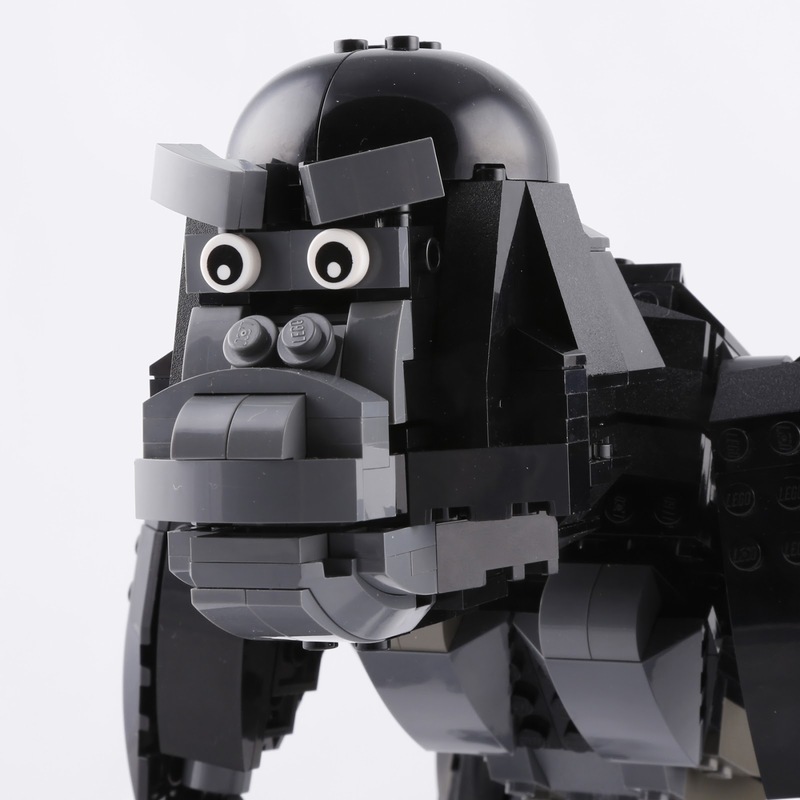 The brow design also means they can move, which gives Kong some different expressions.